Houston, the capital of American energy and a portal to international energy markets, opens a world of opportunities to Dentons’ elite energy clientele. From exploration and generation to marketing and retail, we offer clients advice and insight into the trickiest challenges in the energy field. Dentons' deep industry experience and extensive global energy network helps clients capture opportunities and adapt to evolving technologies and regulations. Representing oil majors, independents, utilities, transportation and financial companies, Dentons advises the world's most significant energy companies in all aspects of their business and in all major energy producing, refining, transport and utilization markets. 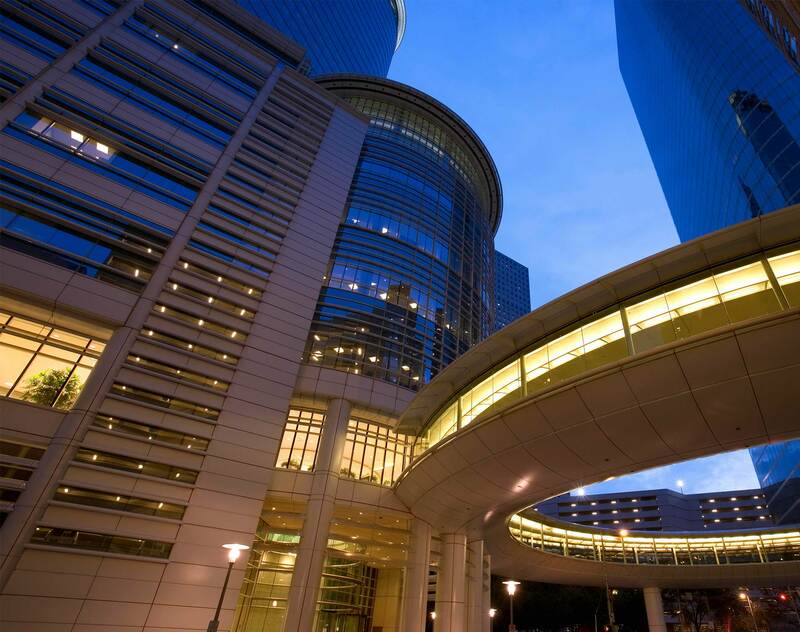 Unlike traditional law offices, our Houston office is a truly international hub, hosting Dentons’ lawyers from around the US and the world to provide clients with access to experienced energy lawyers in the US, Canada, UK, Europe, Middle East, Central Asia and Africa. Our lawyers will also serve a thriving base of industries in and around Houston, including medical and biomedical technology, global trade and aeronautics. Leveraging Dentons' premier US and global practices, we will advise clients on matters relating to litigation, intellectual property, regulatory and real estate, among many others. Dentons partner Laura Gibson, was recently sworn in as chair of the State Bar of Texas board of directors after having been elected to the position by the board at its meeting on April 27, 2018. The board of directors is the governing body of the State Bar of Texas. The mission of the board is to support the administration of the legal system, assure all citizens equal access to justice, and foster high standards of ethical conduct for lawyers. We stand in solidarity with all those affected by the flooding, including our lawyers and staff in Houston. We are ready to help you now.